This article describes how to synchronize a set of existing issues using one operation. 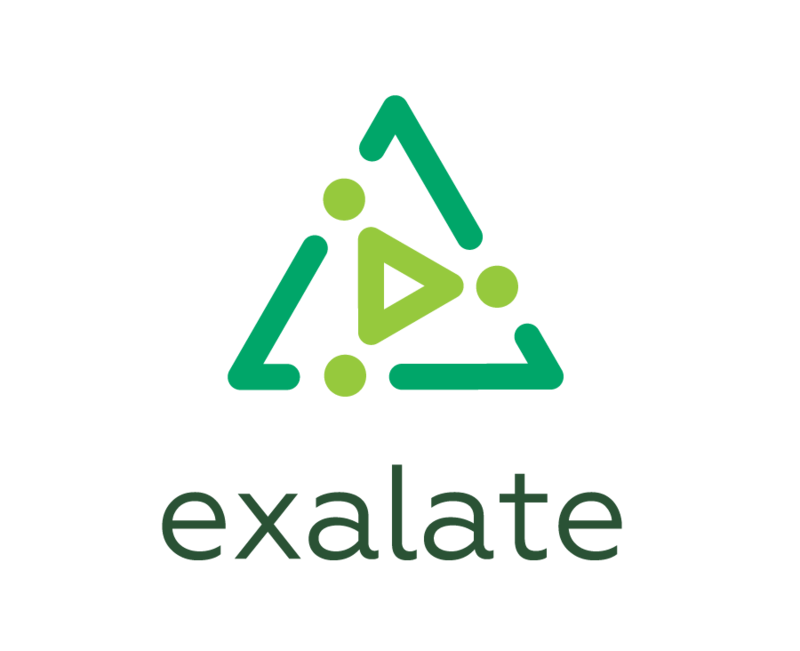 Exalate provides Connect operation for syncing existing issues in-between. Bulk Connect allows to connect a set of existing issues. Upload the mapping file, you've created previously with the issue mapping. Bulk Connect to start the synchronization. You will see the success message with details. Congratulations! Now you know how to synchronize existing issues with the remote instance.